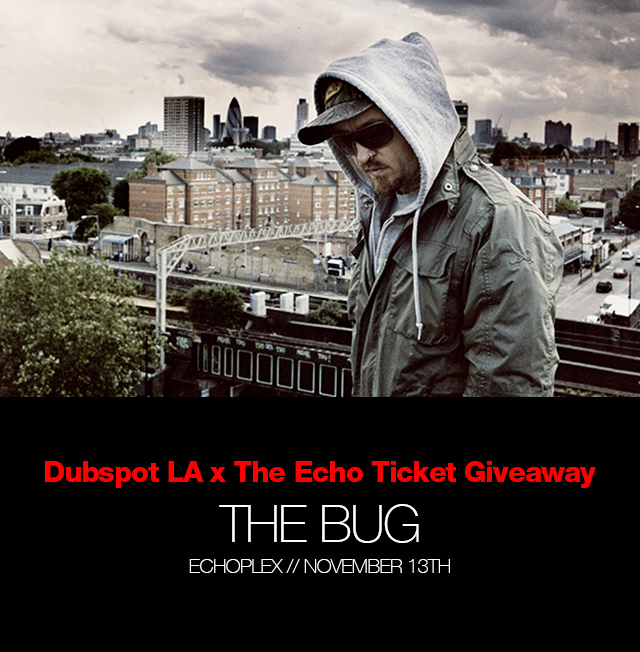 Dubspot is excited to team up with Dublab and The Echo in Los Angeles to offer a pair of FREE tickets to catch The Bug perform live at Echoplex LA on Monday, November 3rd, 2014. The Echo, DUBLAB, and Dubspot have teamed up to offer a pair of free tickets to see The Bug + Manga / Wolf Eyes and DJ Frosty performing next Monday November 3rd at Echoplex in Los Angeles. Enter your email address in the field below and we’ll pick one winner on Monday. 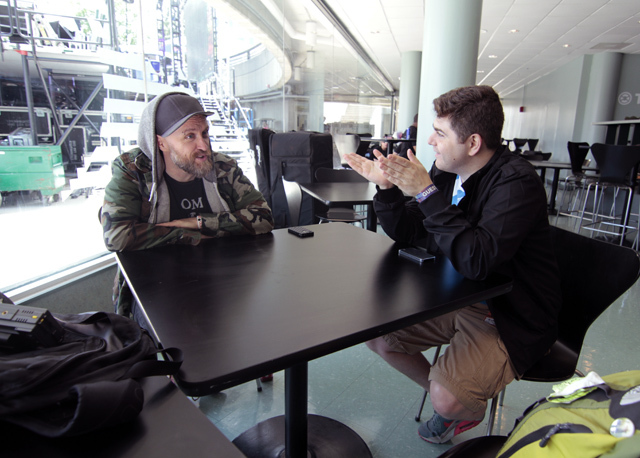 In our interview from Movement 2013 (above), Kevin Martin talks about his early beginnings as a musician, the increasing frustration with the industrial ensemble GOD, desiring a less constrained avenue of musical expression and deeper exploration than his band allowed him. He talks about his friendship with fellow British musician Justin Broadrick, with whom he developed a strong musical bond with, and later formed the two-piece electronic act Techno Animal.